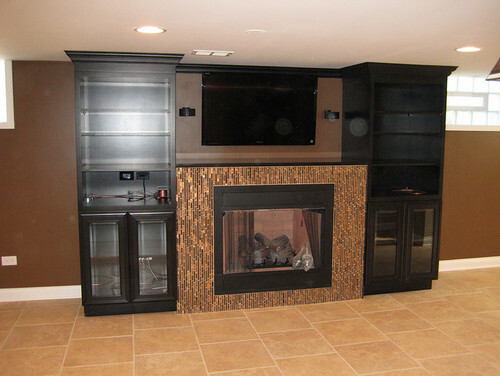 Your basement doesn’t have to feel dark and closed in. 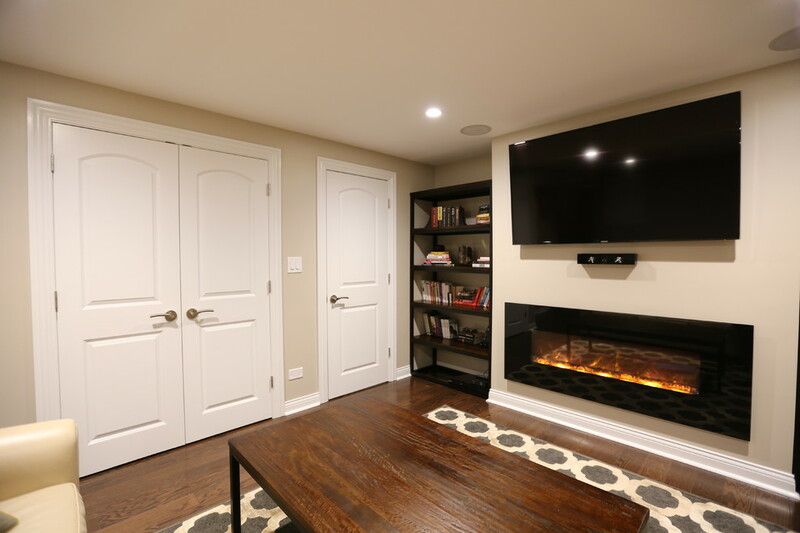 Let A-1 PAM Home Remodeling help you breathe new life into your basement and make it a place your entire family can enjoy! 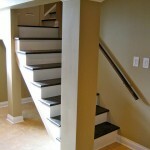 Is your family feeling a little too cramped in your home? 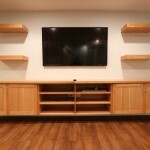 Or are you simply looking for extra space to entertain? 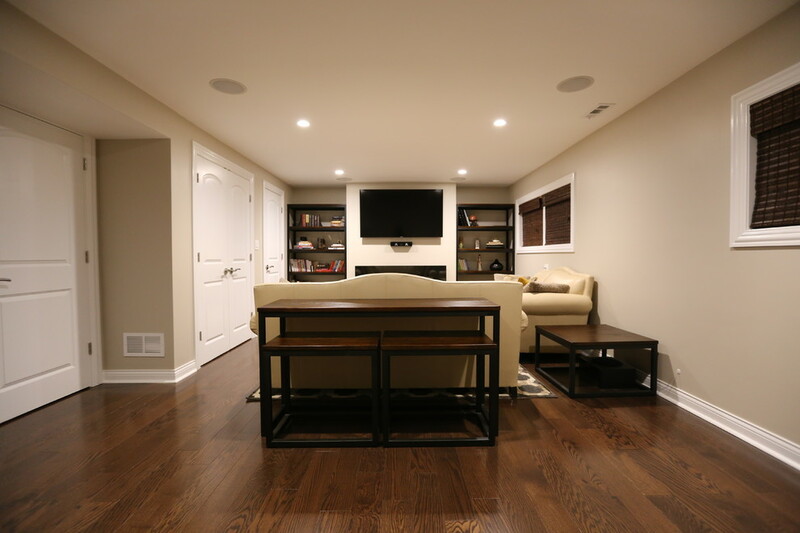 At A-1 ­PAM we can help you transform your basement into a bright, well lit space that doesn’t feel like “the old” basement anymore. 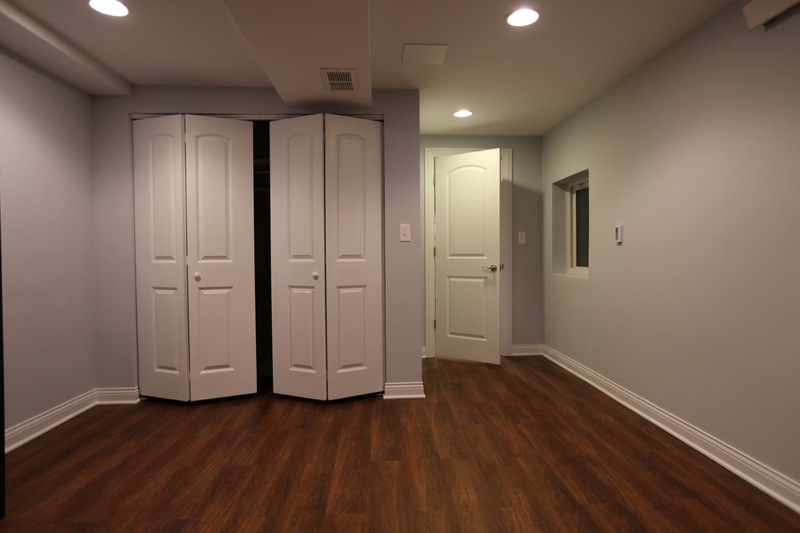 For basements, the materials we use are designed to keep out moisture which prevents damage to your drywall and carpeting. 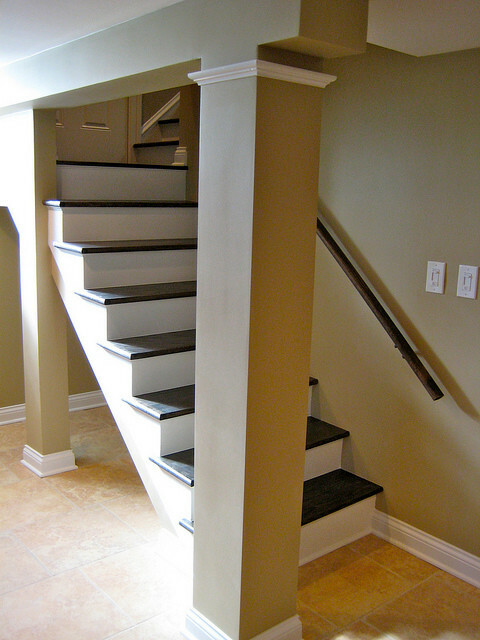 With our experience and the experts at A-1 PAM Home Remodeling – you can rest assured that the work is being done right! 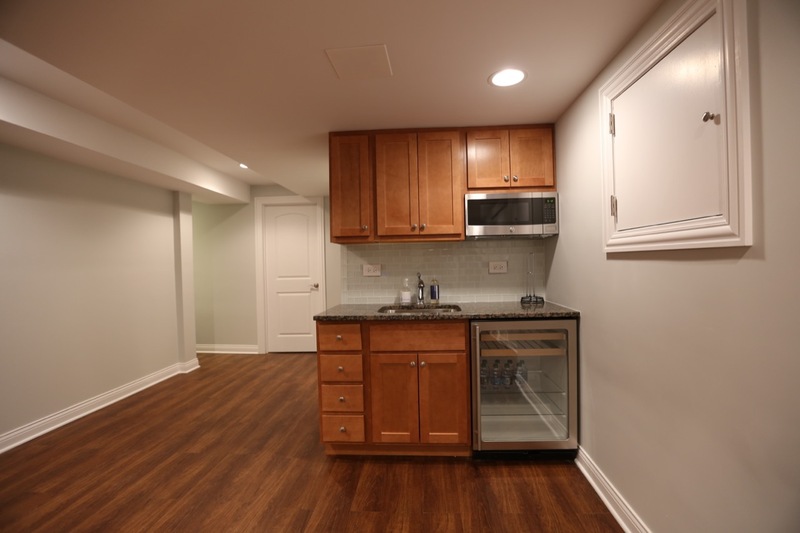 Envision the Basement of your dreams by choosing the look of your new Cabinets! 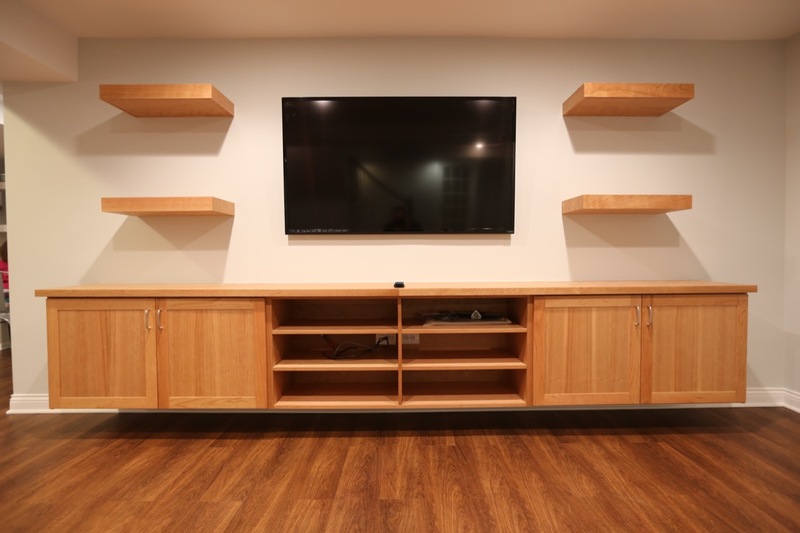 Browse our portfolio and decide on a few styles of Cabinets you like best. 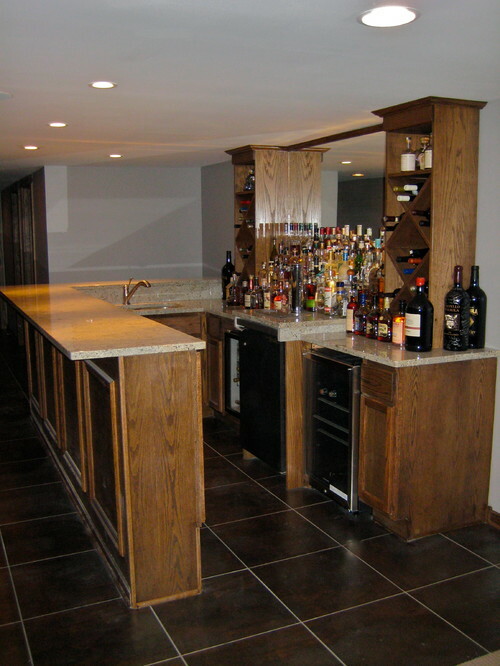 Choosing the right Counters for your new Basement is an important decision. 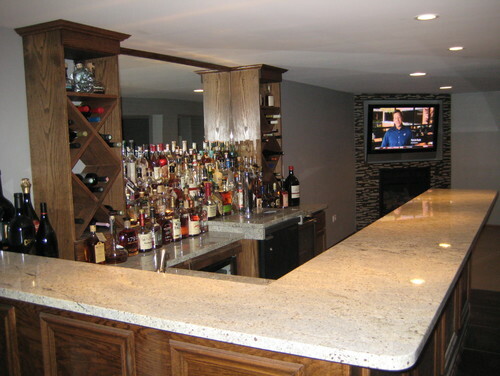 Browse our portfolio and decide on a few styles of Counter-tops you like best. 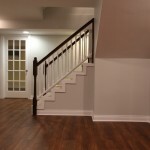 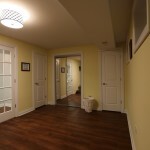 Select a Flooring option to meet your needs and bring your Basement together. 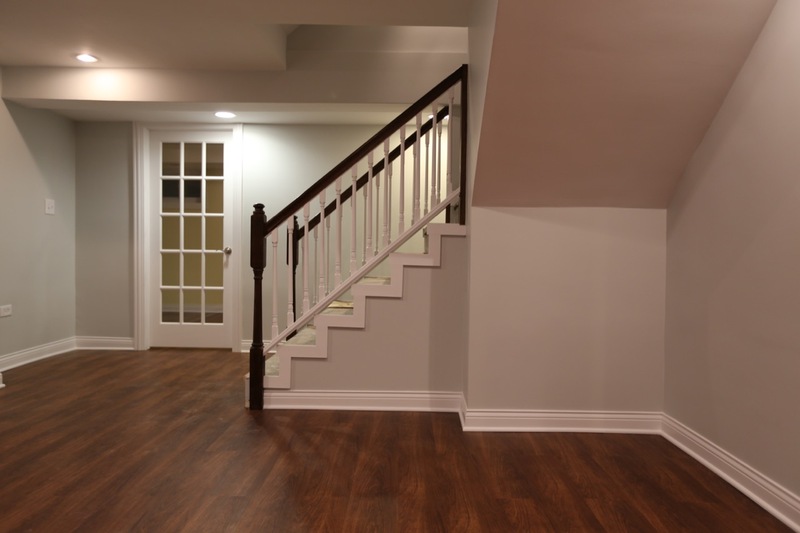 Browse our portfolio to see what Flooring options will look good in your new Basement. 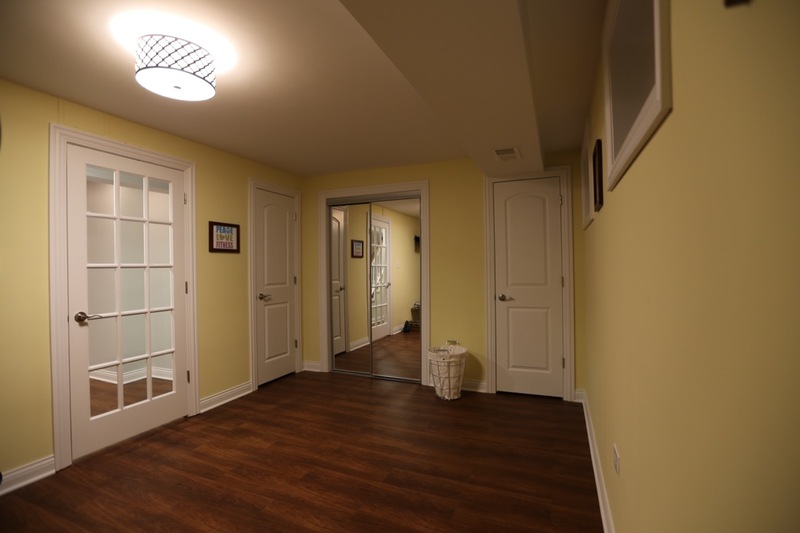 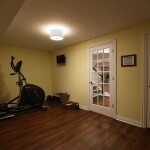 Choosing Basement Lighting that looks good and meets your needs is an important decision! 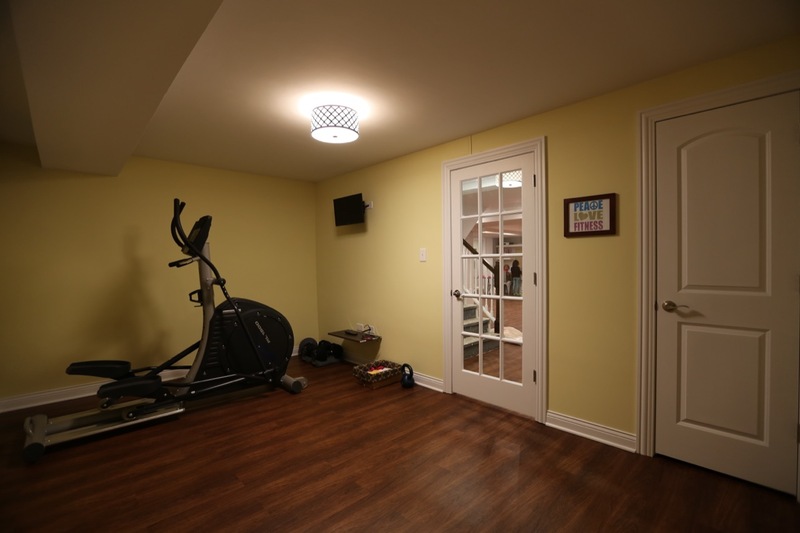 Browse our portfolio and pick out a few Lighting options you like for your new Basement. 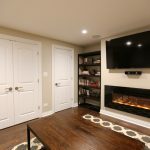 Dreaming of a more vibrant, up-to-date basement that you can use? 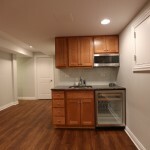 We can help you make it happen! 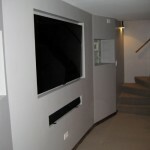 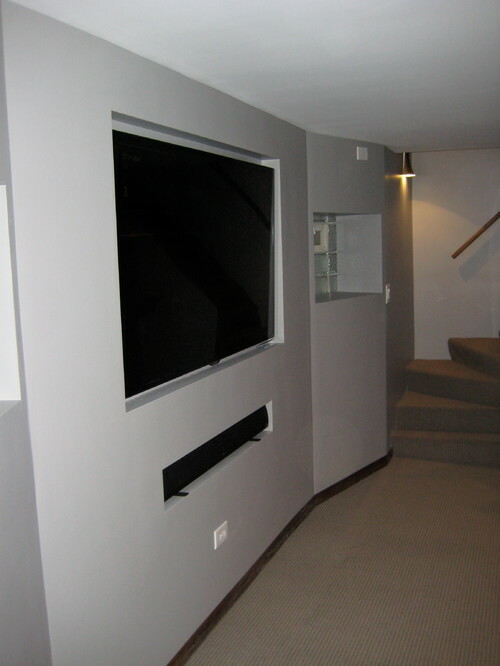 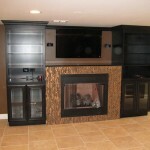 Set an appointment with A-1 PAM to discover how we can help you bring your dream basement to life. 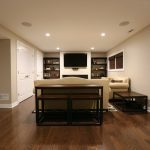 Updating your basement is more than just a remodel, it’s an investment!